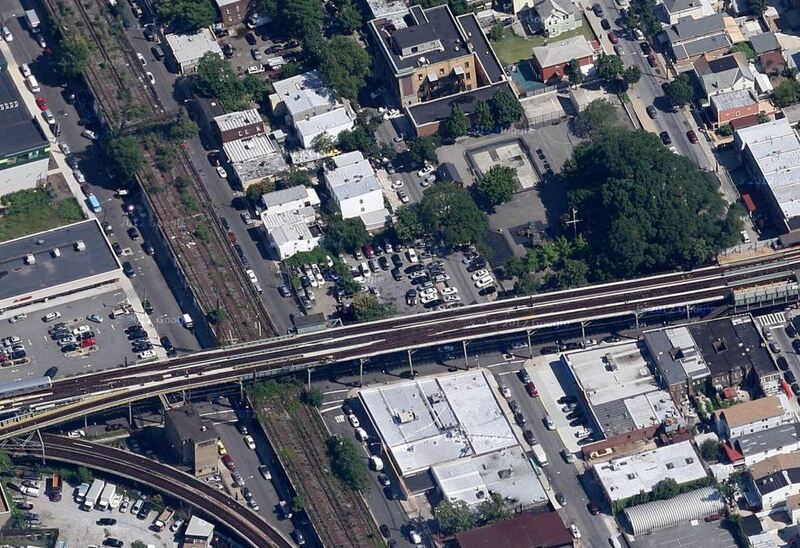 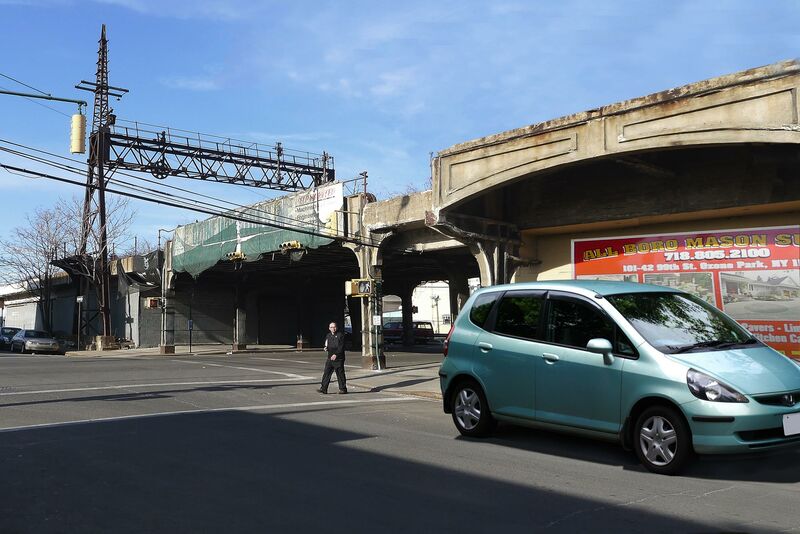 Unlike the other zones, the elevated viaduct has no significant trees growing on it. 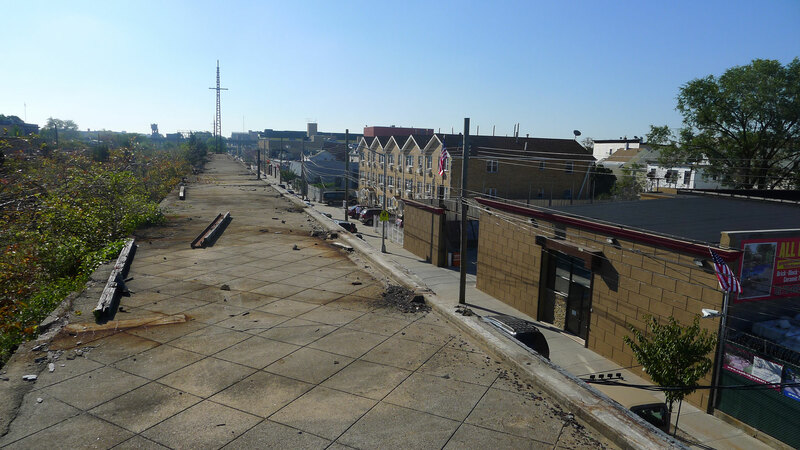 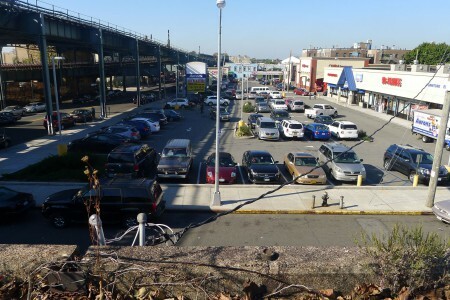 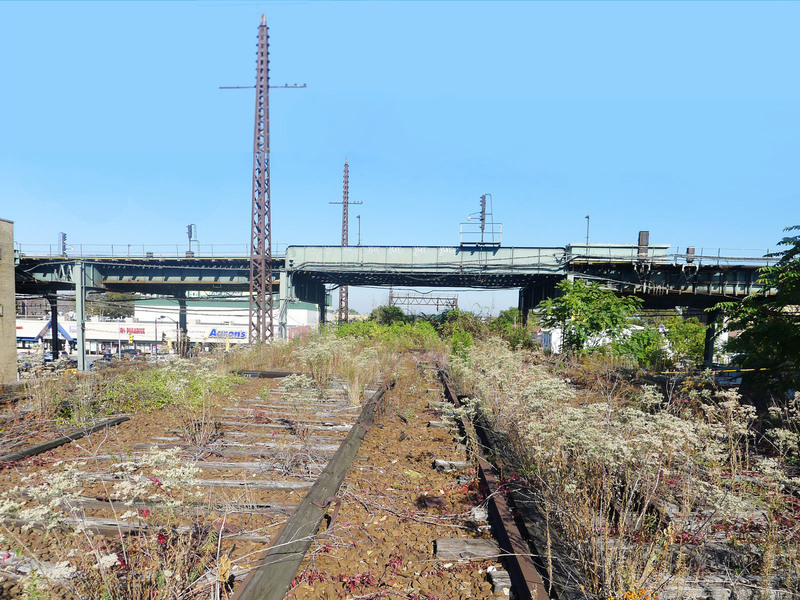 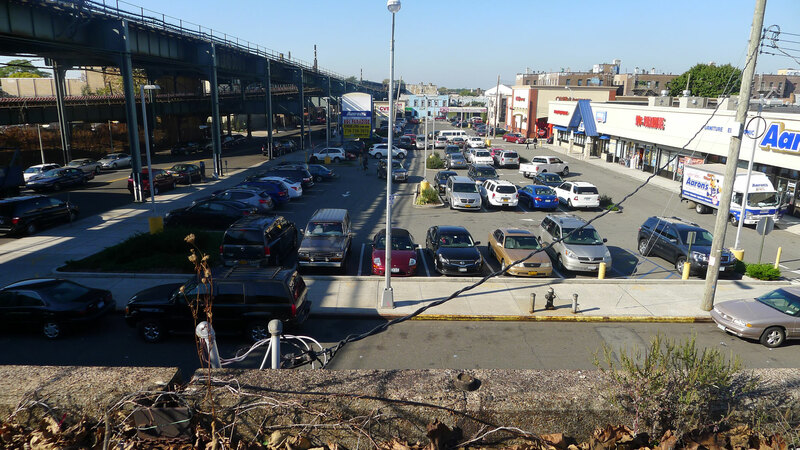 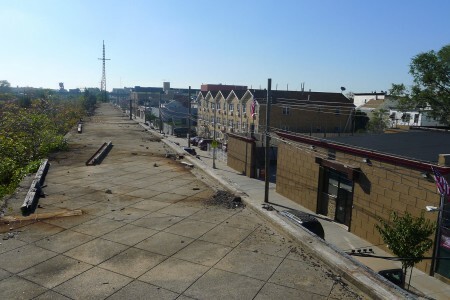 The openness of the viaduct will allow park users to have vistas across the surrounding buildings and Southern Queens. 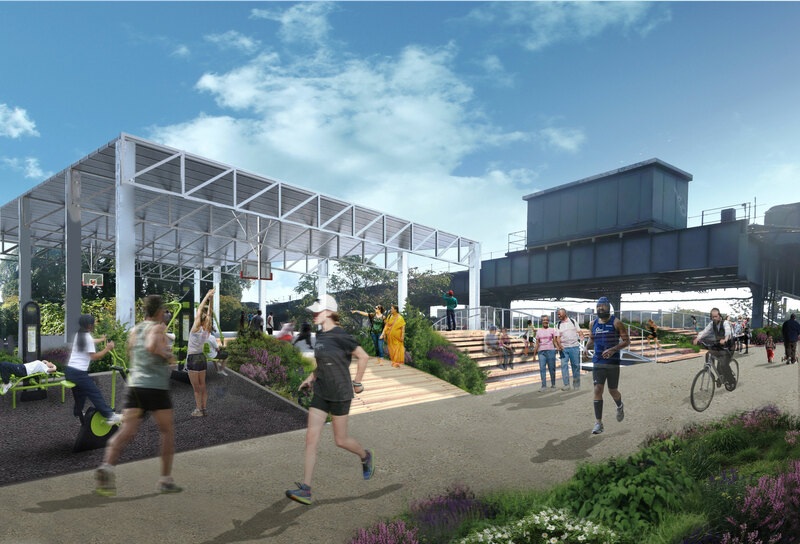 The zone will offer cultural, educational, and recreational activities, including multi-functional spaces for sports, games, performances, movie screenings, and environmental education uses that highlight sustainable plantings, stormwater capture, and photovoltaic technology. 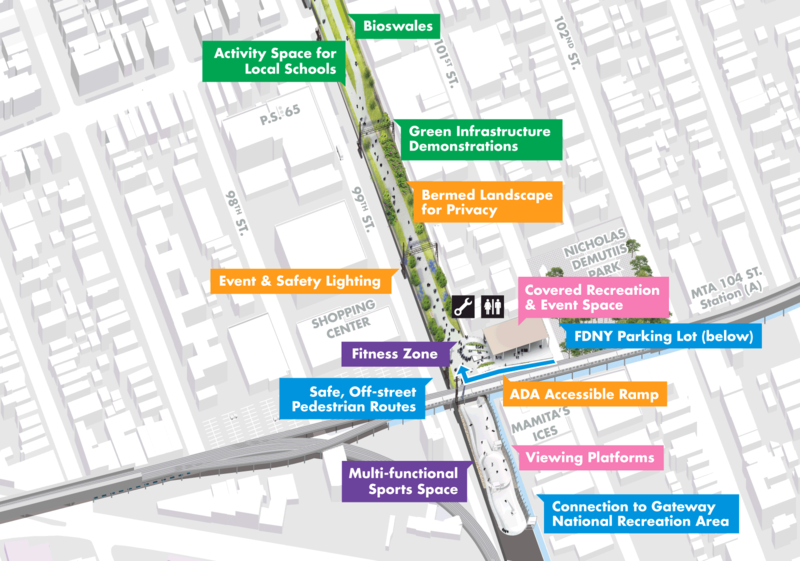 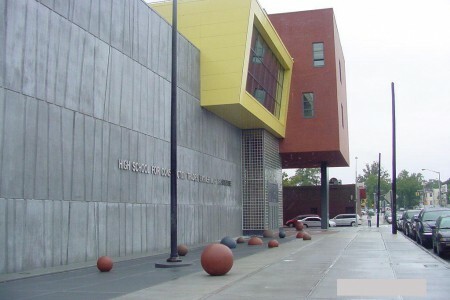 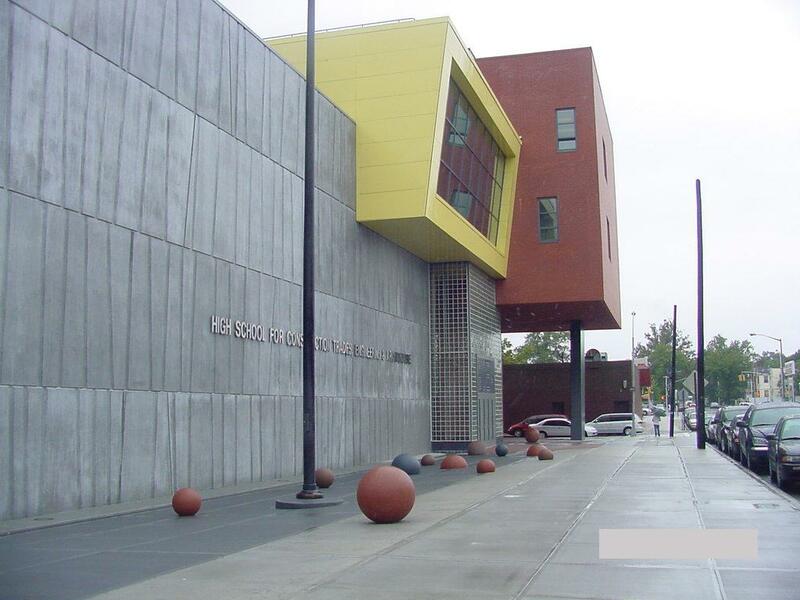 Given its substantial width, this section offers a special opportunity to showcase the diverse cultures, arts, and cuisines of the surrounding neighborhoods. 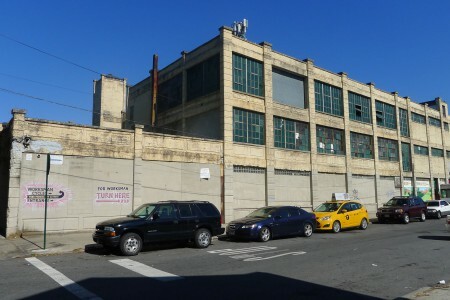 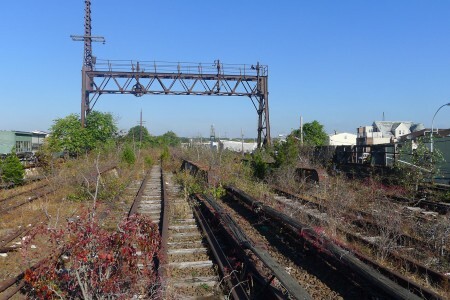 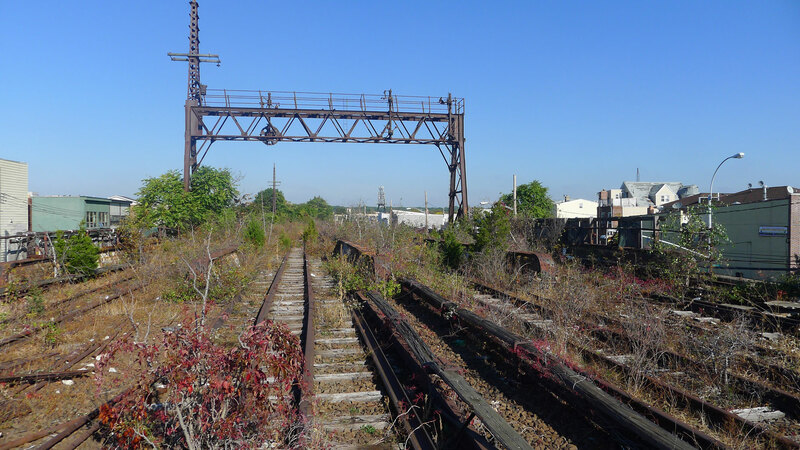 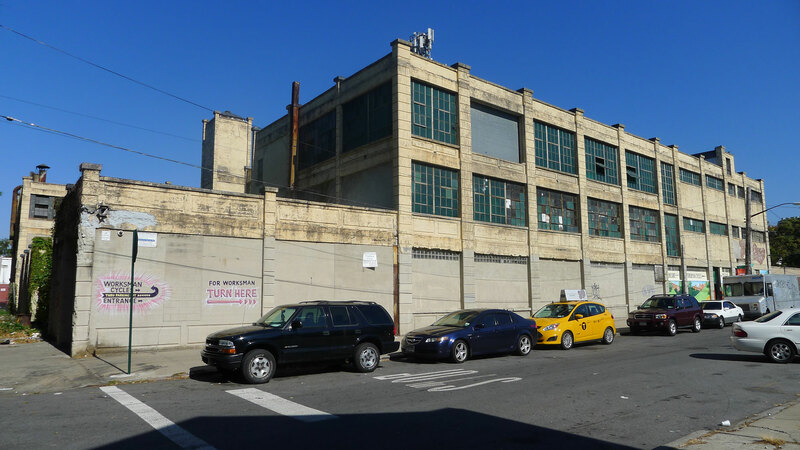 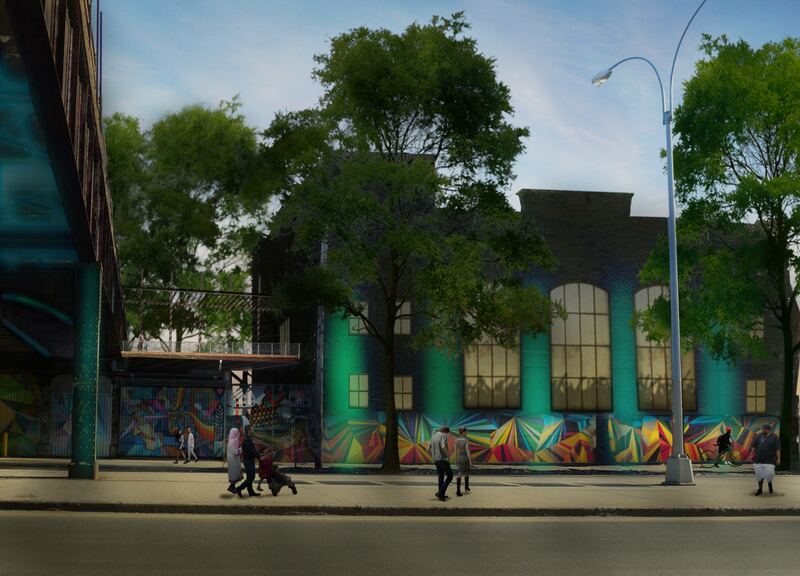 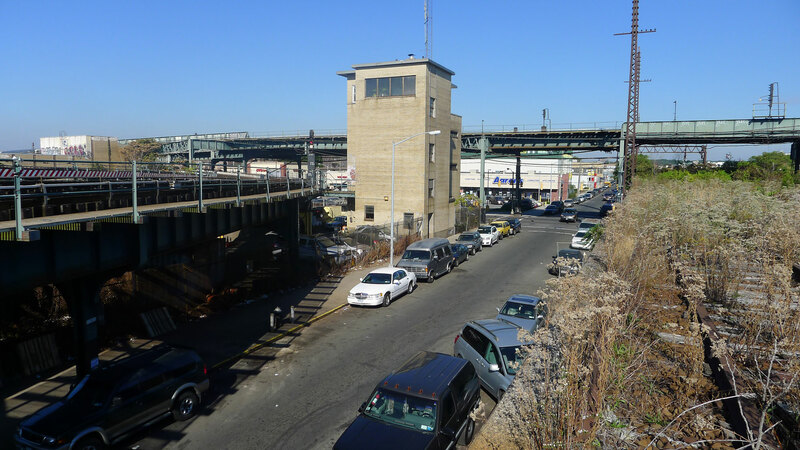 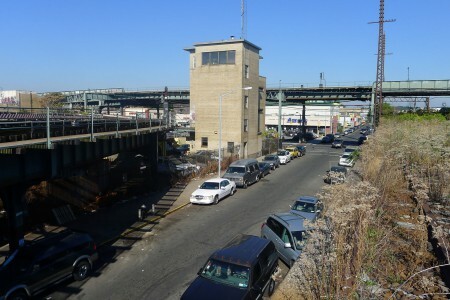 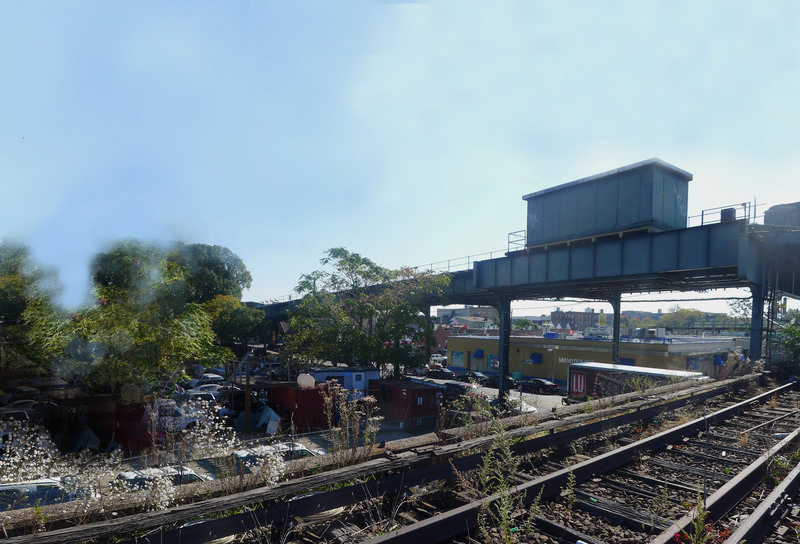 The old LIRR substation on Atlantic Avenue could be converted into a new cultural facility that connects directly to the QueensWay. 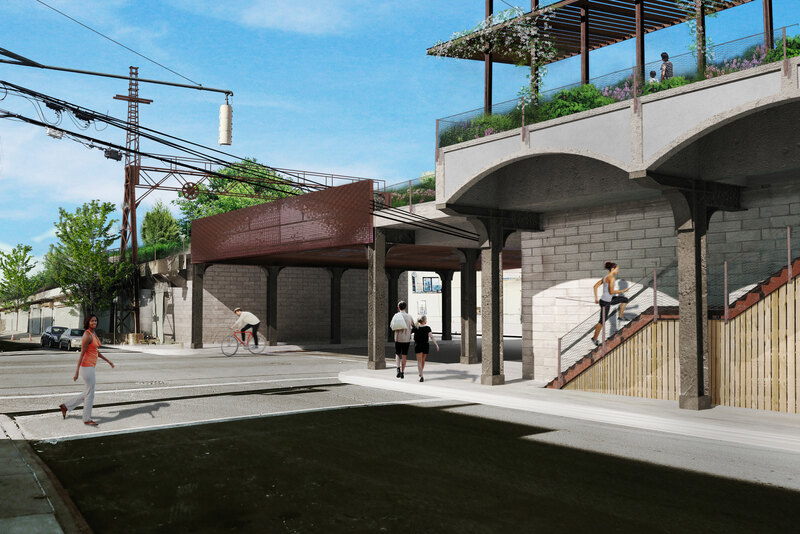 The stairs up to the QueensWay provides direct access for the surrounding neighborhoods without blocking the businesses beneath the viaduct. 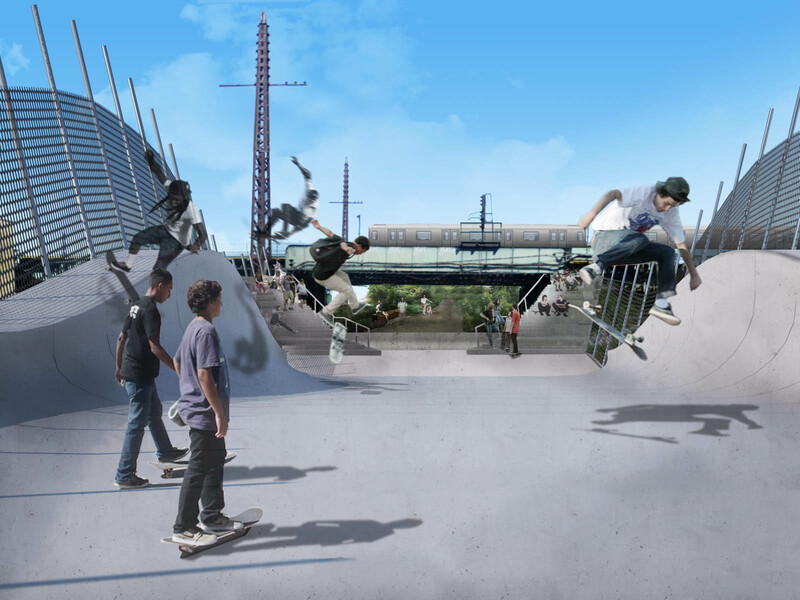 The southern end of the QueensWay creates the opportunity for a multi-purpose recreational area, such as a skate park.